Canon and Dentsu America featured the husband-wife photography team in a recent print and video campaign showcasing their line of Pixma printers. The image used in the ad was captured deep in Acadia National Park, ME to illustrate how being a professional photographer is not always glamorous. The team, who’s work focuses on environments and architecture, hiked through the rain to find the perfect vantage point. 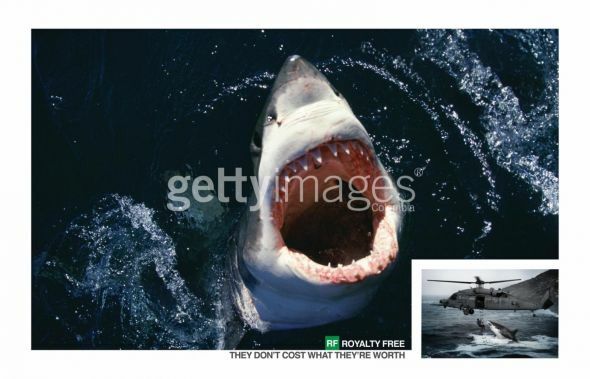 Print advertisement created by Dentsu, United States for Canon, within the category: Electronics, Technology. Yeah, and that one is so much stronger in every way..
Forgive the spelling, am swedish..